We had been to the Lal Bagh flower show last week end. A good way to spend quality time with dear and near ones during weekend. However, we got squeezed by the overwhelming crowd that we could hardly enjoy the show or take leisure photos. Here are some pics from the show. The Glass House that housed the show. Lotus Temple look alike (stole the show !). The next three snaps qualified for my desktop background !! One more excuse to defer my DSLR plan !!?? These are just teaser pics, infact there were lot which I couldn't feed to my camera. Don't miss the show if you are in Bangalore this weekend, you won't regret it ! 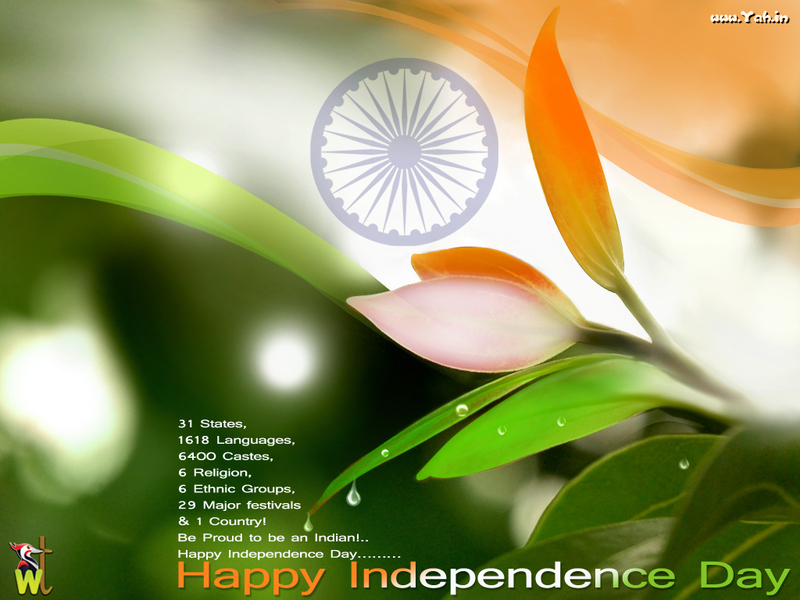 Independence Day wishes to all ! Happy Independence Day 2011 !